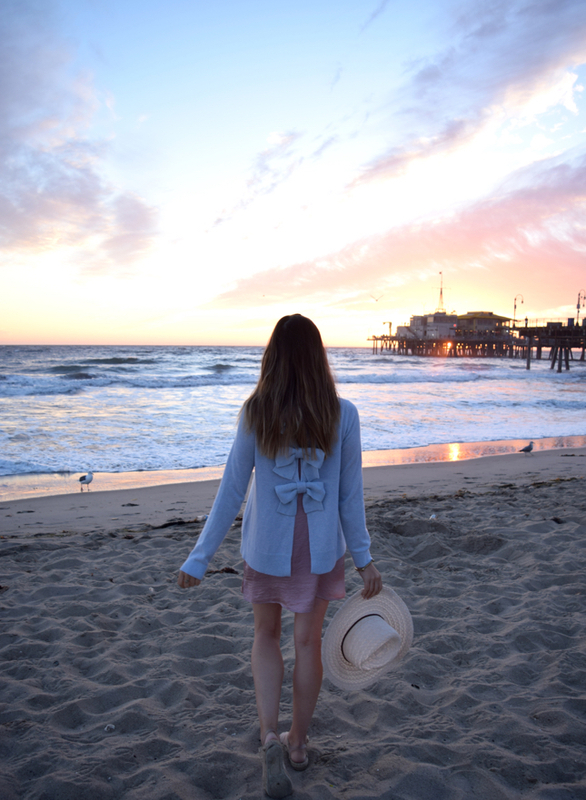 Our recent trip to Los Angeles was everything we had hoped it would be: incredible weather, gorgeous views, dreamy shopping, & so much more. However, we had a minor misconception when it came to the LA food scene. While there were plenty of healthy options out in LA, for each vegan restaurant & juice shop out there, we discovered about 5 other glutenous dessert spots… Safe to say we ate our way through the city. 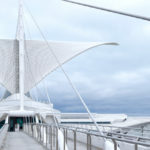 Here we’ve rounded up our favorite places to eat, shop, sightsee, & so much more! LACMA: Visit one of LA’s most impressive museums where you’re instantly greeted by art upon your arrival. Hike: After the “Where To Eat” list below you can bet we were in dire need of some exercise. Hiking Runyon Canyon is the perfect way to enjoy the ideal LA weather while burning off some of those burgers. Shop: LA is home to Rodeo Drive, one of the nicest shopping streets in the world. While it may not be realistic to shop the stores it’s some of the best window shopping you’ll ever experience. For some of the best boutique shopping however we recommend visiting Abbott Kinney in Venice where some of our favorite brands such as Stone Cold Fox & more have set up storefronts! Hotel Angeleno: Located in between basically everywhere you’ll be wanting to go, Hotel Angeleno is the perfect central location for getting everywhere from the beach to DTLA in record time. Not to mention it’s 365 views of the city allow you to take in the palm trees, mountains, & skyscrapers all in one glance. 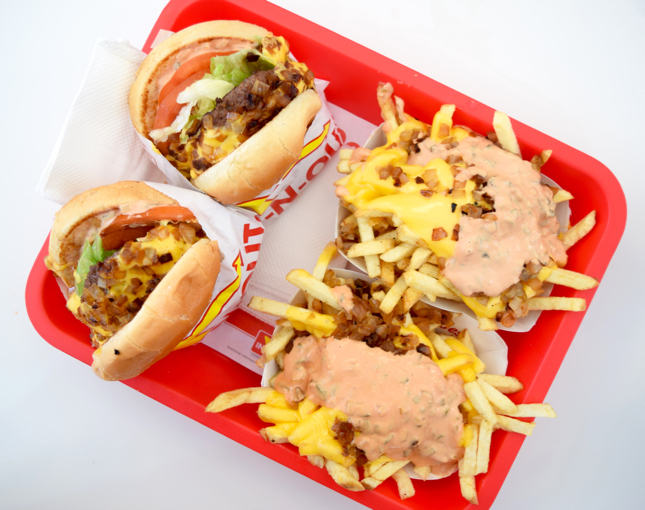 In N Out Burger–Do we really need to elaborate on this? Just get the animal style fries, a chocolate milkshake, & a burger & you’re golden. P.S. did you know they have a grilled cheese option that is basically the burger without well, the burger. It’s phenomenal. Milk Jar Cookies–Warm gooey cookies that come in a variety of flavors from Rocky Road to Banana Split. Order a side of milk or hot cocoa to dunk these incredible cookies in. 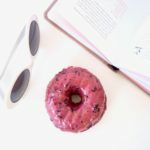 Alfred’s Tea Room–Unless you’ve been living under a rock, chances are your Instagram feed is flooded with pink snaps from Alfreds & for good reason. The drinks are refreshing, the pastries delicious, & the decor is just asking for you to ‘gram it. 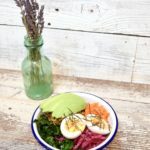 Malibu Farm–If you’re looking to take in the ultimate views of Malibu while also enjoying a perfect (& surprisingly healthy) meal look no further than Malibu Farm. 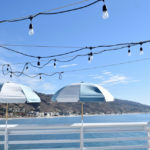 Located on it’s very own pier overlooking all of Malibu, this is one of our favorite restaurants, well, ever. 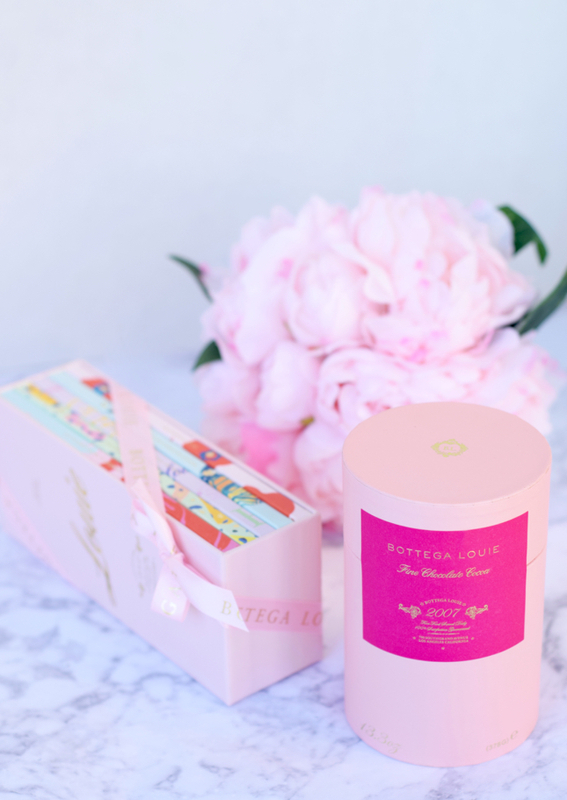 Bottega Louie–Explore DTLA while feeling like you’re also in Paris is now a possibility thanks to Bottega Louie. Their birthday cake macarons, hot chocolate, & chocolate bars are to die for. Try not to fill up on the sweets as you enter (very, very difficult) as they have a fabulous dining menu as well. Sugarfish–You can’t go to LA without experiencing some of their sushi & Sugarfish is truly some of the best. Get their to-go “Trust Us” box to enjoy the chef’s picks of the day while picnicking at the beach like we did! 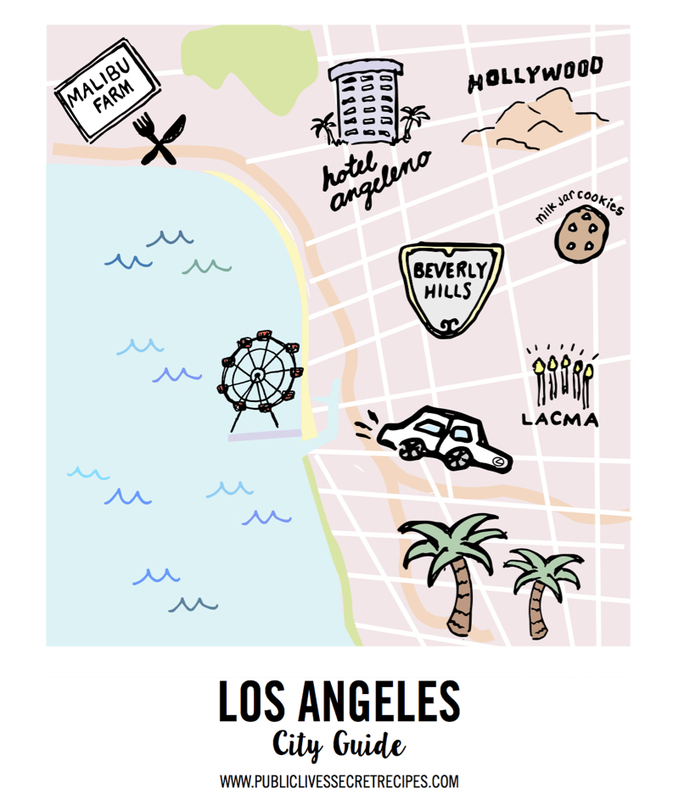 *Los Angeles City Guide Map Illustration By Jessie Wirtshafter. 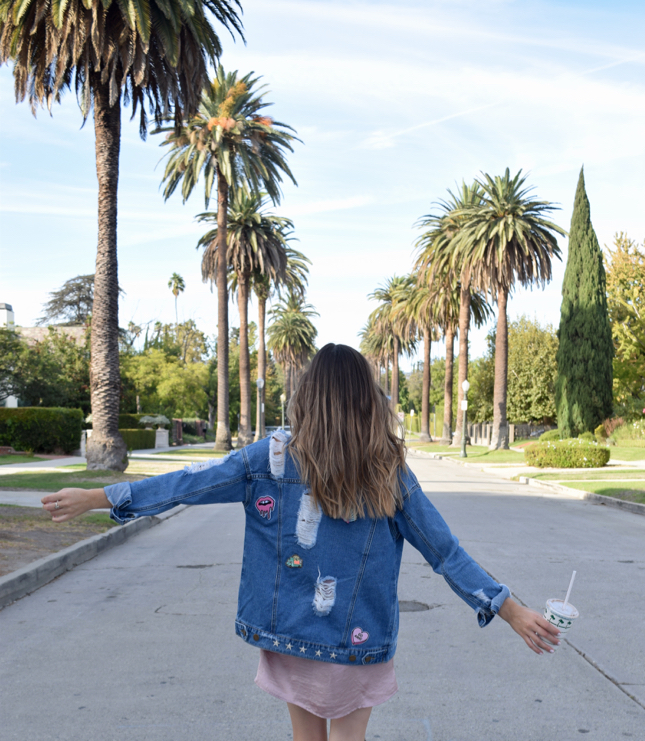 Isn’t LA so fun?! We went for the first time this summer and hit many of the same spots. I wish we’d had more time. LOVE LA. My husband and I always try to go at least once a year. Looks like you’ve got a great list going. Love LA! Recently was there and I fall more in love each time. Great post! That’s such a good travel guide! Looks like you had a great time! Umm how gorgeous are these photos?! So pretty! And this food all looks so delicious! I love LA. I was there back at the start of the year but didn’t make the most of it. Personally I wasn’t a massive fan of In n Out. Though their animal fries are insanely amazing. A fellow blogger hinted at this off the menu secret and I am so glad she hit us up about them! Great post! I would love to go to LA. I love your sweater with the bows on the back.